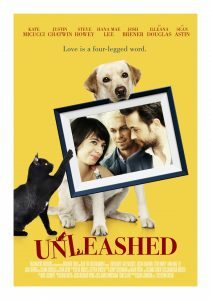 For more information on the film, visit the Unleashed Official Site. They can also be found on Facebook. Here is the interview. Original air date 3/21/17.